Italy… Coffee shop… Freshly baked almond biscotti smell whiffing out to the cobble stone street… yeah, you get it. 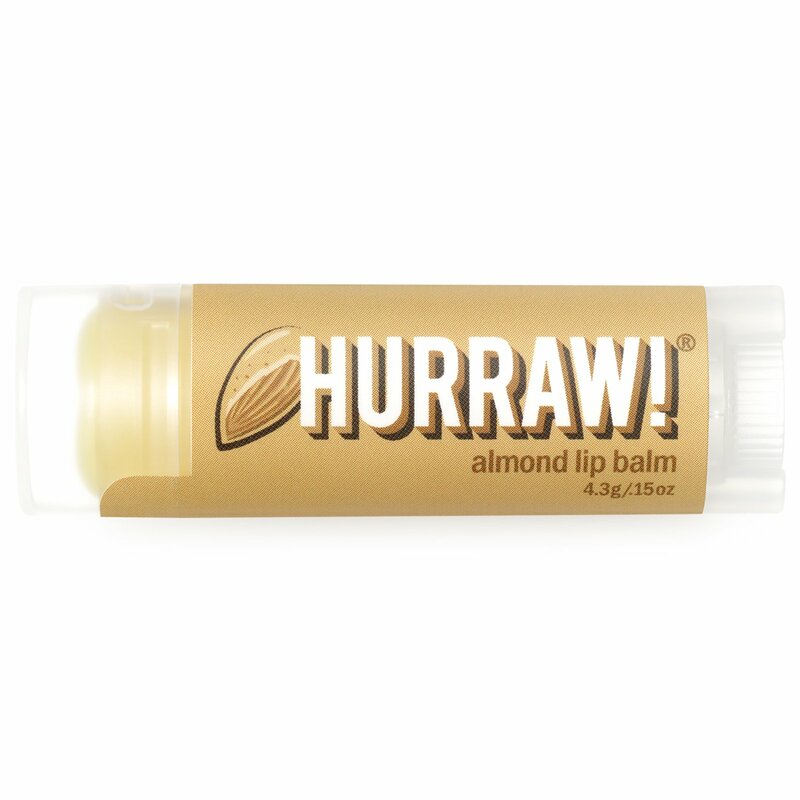 That pretty much sums up how our almond balm smells. So, in tribute to this fabulous little nut, we give you the almond balm.